Brilliant news! We’ve been awarded c£60k from @heritagelotteryfund for our heritage project thanks to money raised by #NationalLottery players! The aim of the Berkhamsted Local History & Museum Society is to encourage the study and appreciation of local history, genealogy and other subjects of historical interest. Whilst members are under no obligation actively to pursue local history research, every encouragement will be given to those who wish to do so. There are many subjects which could be studied. Courses in Local History are available at Oxford and Cambridge. 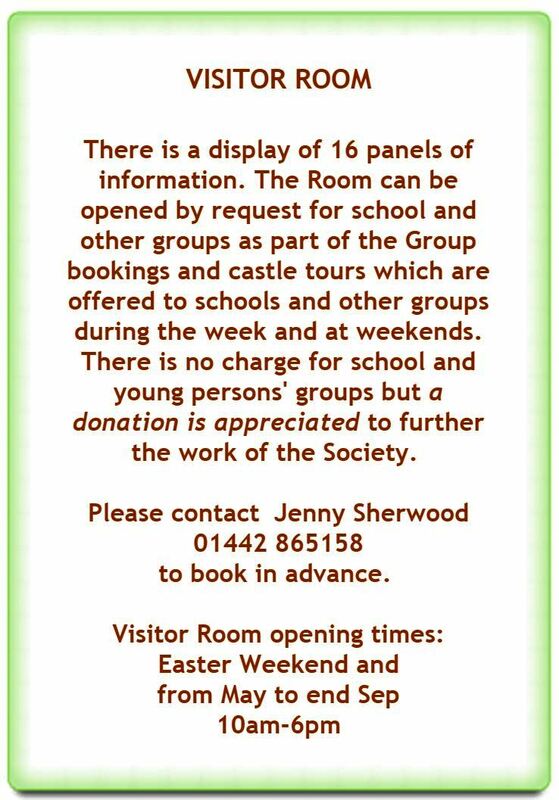 Why not come along to our Society meetings? They are arranged from September until March and currently take place at 8pm in the Town Hall. At the start of the season a Programme is issued to members giving details of talks, mostly illustrated Powerpoint presentations, on a variety of subjects connected with local history. During the summer months outings are organised, in association with Probus, to places of historical interest and there are occasional evening visits with conducted walks to nearby towns and villages. Check out our membership form for details of the annual subscription, which includes a copy of the Chronicle published in March each year. The Society’s collection of archives and artefacts is deposited in the Dacorum Heritage Trust Museum Store in Berkhamsted. The BLH&MS Collection Policy sets out the conditions for acquiring items. The collection is available for research purposes by prior arrangement with the Collections Manager.